Frank Joseph Sexton was born in Brockton, Massachusetts, on July 8, 1872. As an undergraduate at Brown University, he was considered one that school’s finest pitchers. 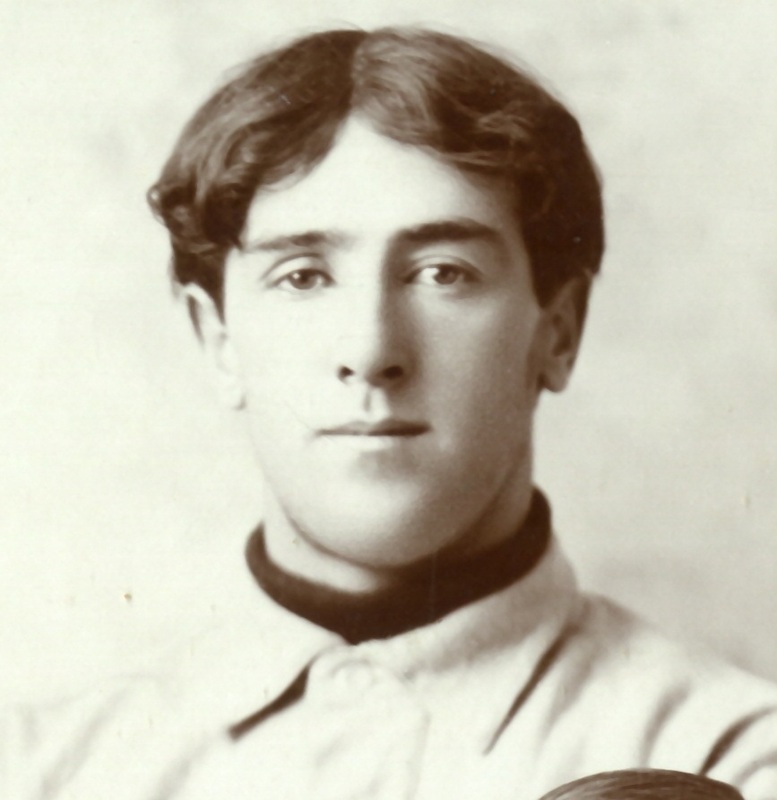 Two summers after his 1893 graduation from Brown, Sexton combined professional baseball with medical studies. He made his major league debut on June 21, 1895, pitching for the Boston Beaneaters (later the Braves) during this one season. He was also enrolled in the University of Pennsylvania Medical School, obtaining his M.D. in 1898; he did not play baseball for Penn while a student here. After graduation from medical school, Sexton went on the coach at Brown (12 years), Harvard (5 years), and Michigan (4 years). He experienced success at all three schools, most notably with the 1907 undefeated Brown nine (21-0). Dr. Sexton also served in the Medical Reserve Corps during World War I. He died in Brighton, Massachusetts, on January 4, 1938, of cerebral embolus and arteriosclerosis.